From Pilset, England to Seattle, millions will spend the next few months seeking weekend refuges and basking in the latest tunes and summer heat. We've thrown together a list of five of the hottest ag-related festivals in July. Having just crossed the official threshold of summer, one doesn’t have to travel far to feel the ubiquity of the Summer Festival. From Pilset, England to Seattle, millions will spend the next few months seeking weekend refuges and basking in the latest tunes and summer heat. We’ve thrown together a list of five of the hottest ag-related festivals in July (Modern Farmer is even sponsoring one of them). Scroll down to take a look. It’s not everyday that you can unabashedly sport a toga in public. 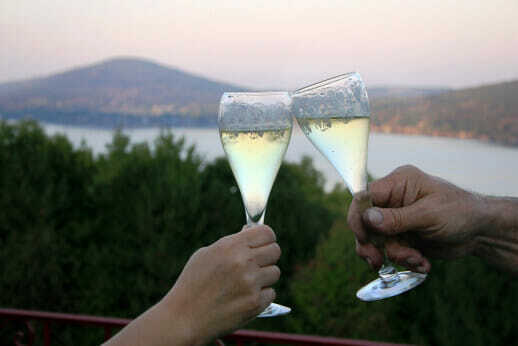 But the Finger Lakes Wine Festival encourages its several hundred annual visitors to do just that. 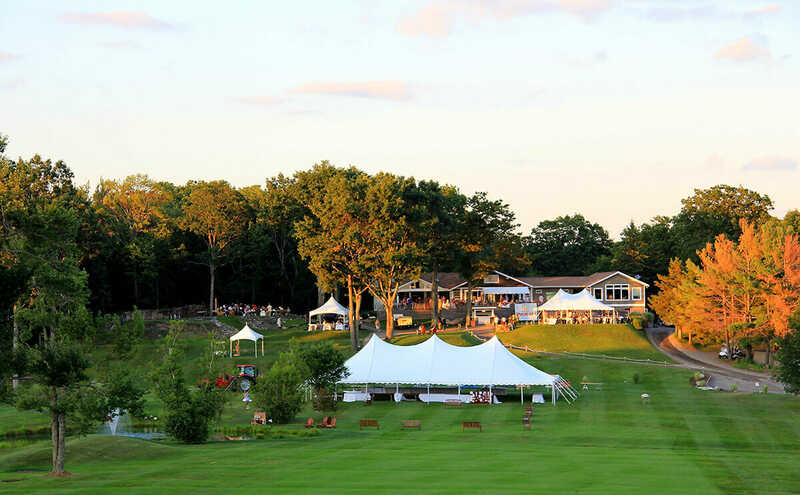 To kick off the weekend of wine-tasting, festival-goers are invited to channel their inner-Bacchus by participating in the celebrated toga party. Over the ensuing two days, they are free to mingle with 200 of the region’s wine and food vendors, take a wine-tasting seminar or sit in on a cooking class. A native of upstate New York, Tessa Edick decided to launch an annual Friends of the Farmer Festival in 2011 as a way to celebrate her home state’s emergent local farming and food culture. 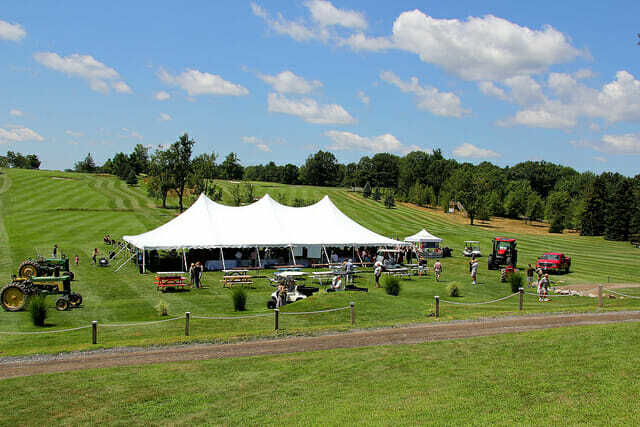 Set in Copake – nestled between the Berkshires and the Hudson River, two hours north of New York City – the festival begins with a fundraising soirée, the proceeds of which go to the FarmOn! Foundation, which in turn supports students from the Hudson Valley to study agricultural sciences. On Saturday, the festivities begin at 11 am and until 6 pm, visitors will be able to engage with farmers, chefs, winemakers, brewers and distillers from the region. Join Modern Farmer in supporting this great festival! Boasting the most cheesemakers per capita, it is not surprising that Vermont hosts one of the foremost cheese festivals in the United States. 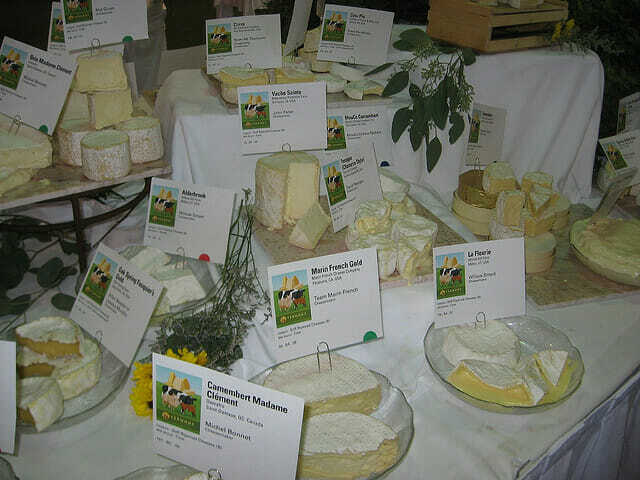 Replete with workshops, cooking and cheesemaking demonstrations, it is inevitable that the festival attendee will emerge from this day of degustation with a more intimate relationship with cheese and deeper understanding of what goes into making it. Three thousand miles away, the Royal Welsh Agricultural Society will be celebrating fifty consecutive years at Llanelwedd on the River Wye in eastern Wales. 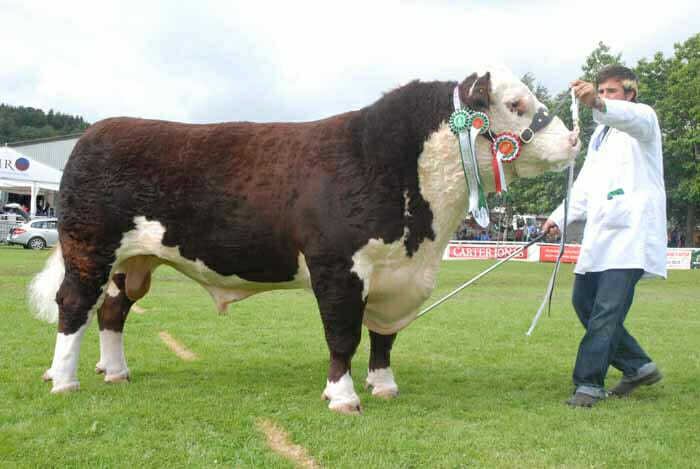 One of seven royal agricultural shows in the United Kingdom, the Royal Welsh Show draws more than 200,000 visitors annually, who are keen on seeing the most exquisite cow, sheep, etc. specimens among the 8,000 animals that compete for those prized ribbons. If the livestock don’t entice you, there are several other attractions that probably will. More than 80 craft brewers are getting ready to quench the thirst of the 80,000 visitors who will fill Tom McCall Waterfront Park in Portland, Oregon during the last “full” weekend – Wednesday through Sunday – in July. 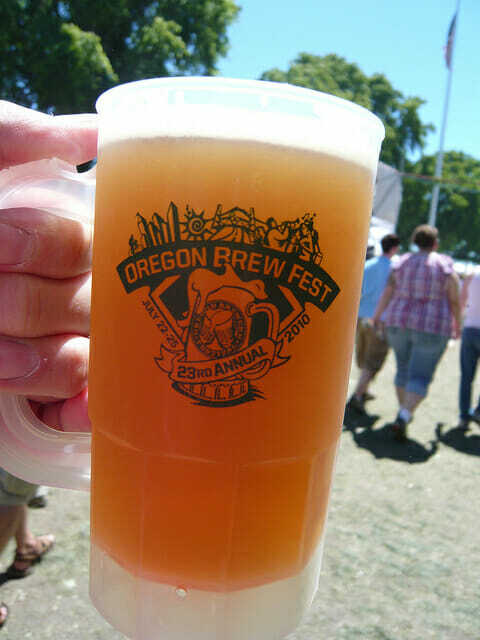 For twenty-five years, Portland – referred to proudly by the locals as “Brewvana” – has hosted the Oregon Brewers Festival. Joining the city for its twenty-sixth consecutive year doesn’t sound like a bad way to spend a weekend – a long weekend, that is.